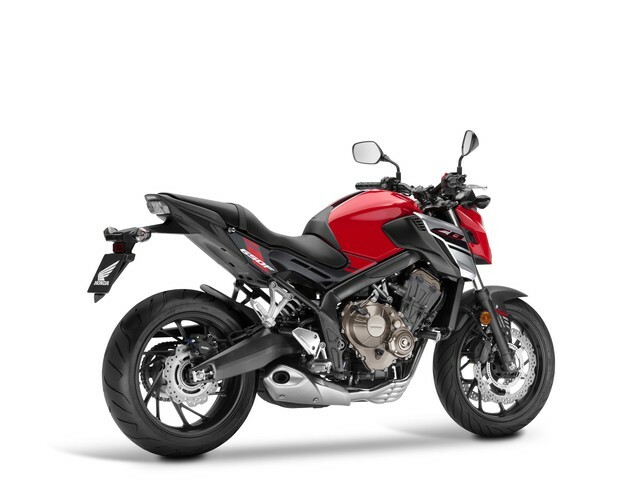 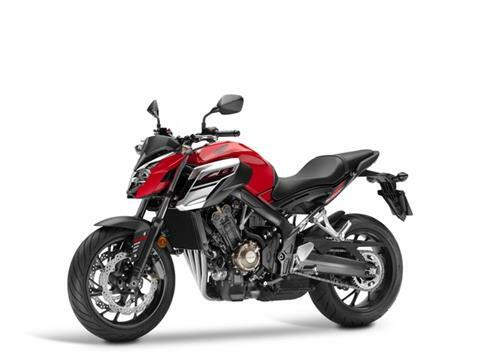 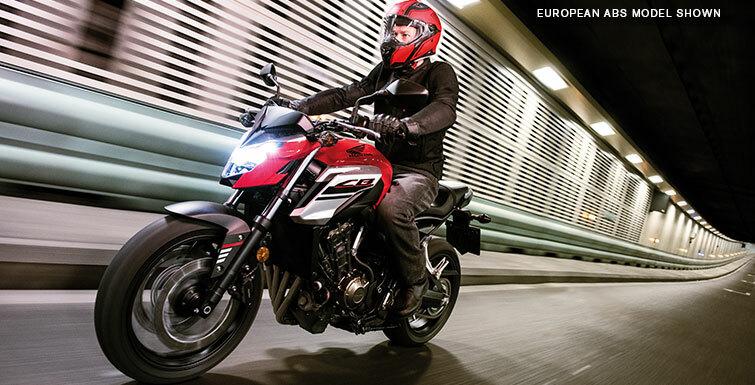 SIX SPEED TRANSMISSION: Smooth, nearly seamless shifts and more gear ratios to match the way you want to ride: those are two of the characteristics that make this Honda so much fun to ride. 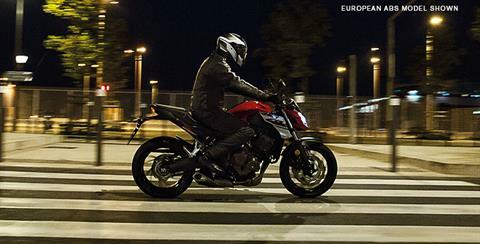 DUAL-DISC FRONT BRAKES WITH ABS: No scrimping here: Dual 320mm front discs offer excellent stopping power under a wide range of operations. 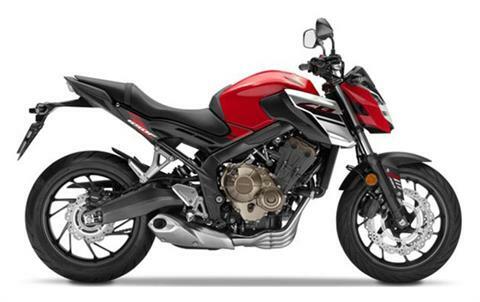 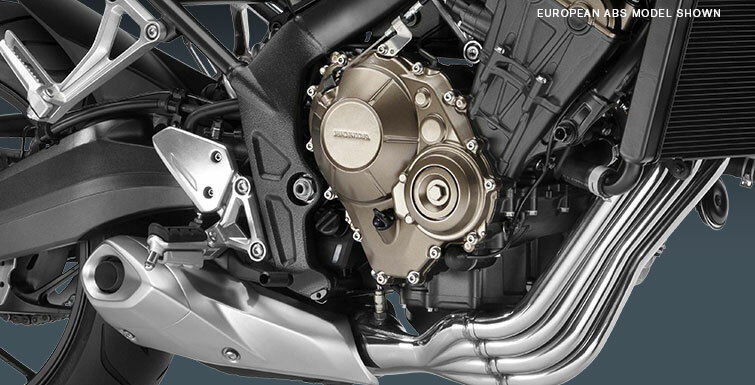 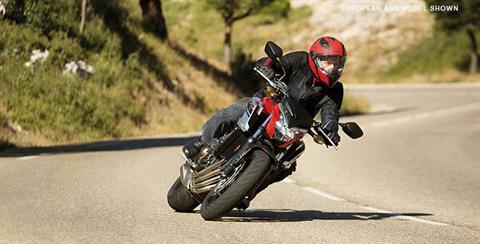 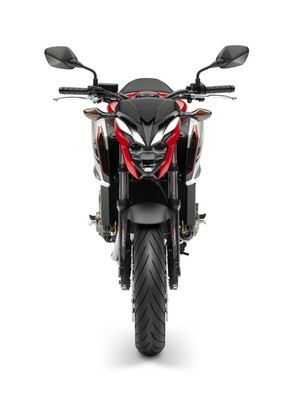 In addition, Honda’s ABS system is available for more confident stopping in challenging conditions. 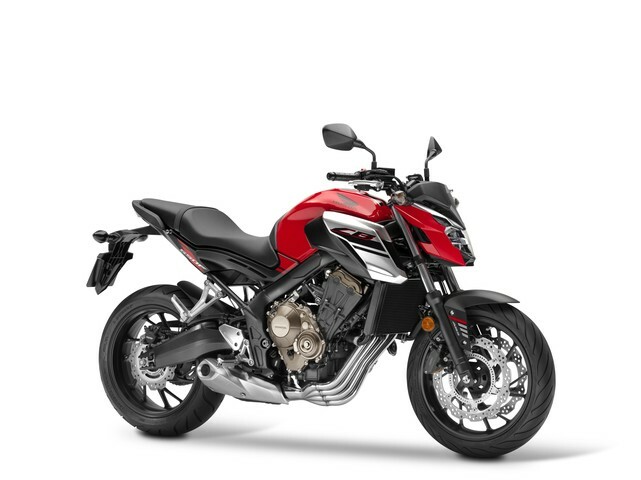 4.6 GALLON FUEL TANK: A bike as versatile as the CB650F needs plenty of range, and the 4.6-gallon fuel tank provides just that. LCD MULTI-METER: In addition to the speedometer and digital tachometer, the CB650F’s instrumentation also includes clock, trip meter and fuel gauge. One Year	- Transferable, unlimited-mileage limited warranty; extended coverage available with a Honda Protection Plan.